At Sky Wonder Pyrotechnics, we are passionate about customer satisfaction !! We are a Christian based company that is founded on trust, honor, and commitment to our customers and family. Sky Wonder Pyrotechnics was started by Aaron Hoot. His passion for pyrotechnics has caused him to perform many shows for family, friends, and began to contract services for events. Today the company combines skills and knowledge of pyrotechnics with all their operators. They now set up and fire shows for commercial and residential parties and events. 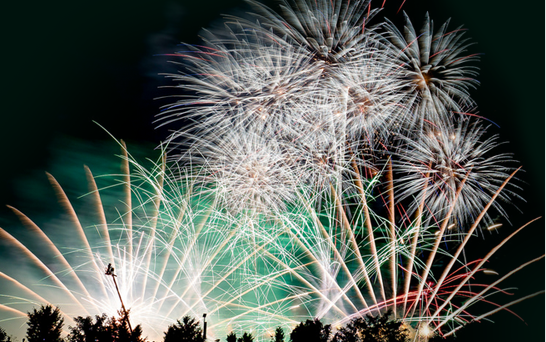 Sky Wonder wants to make their shows affordable to any budget so everyone can enjoy a pyrotechnic show for their special event. Sky Wonder will provide custom shows with professional skills and equipment that will simply leave you in wonder !!! SERVING ALL AREAS IN THEGREAT STATE OF TEXAS !! !